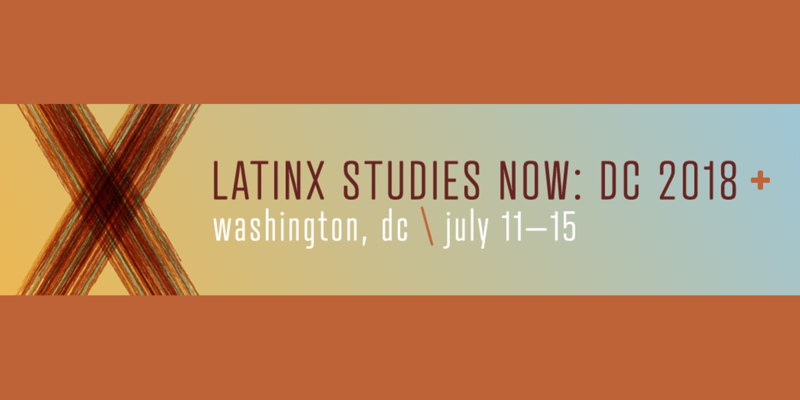 This past weekend we attended the Latinx Studies Association’s Biennial Conference in Washington D.C., where approximately 550 registered attendees came together to support and promote Latinx research. 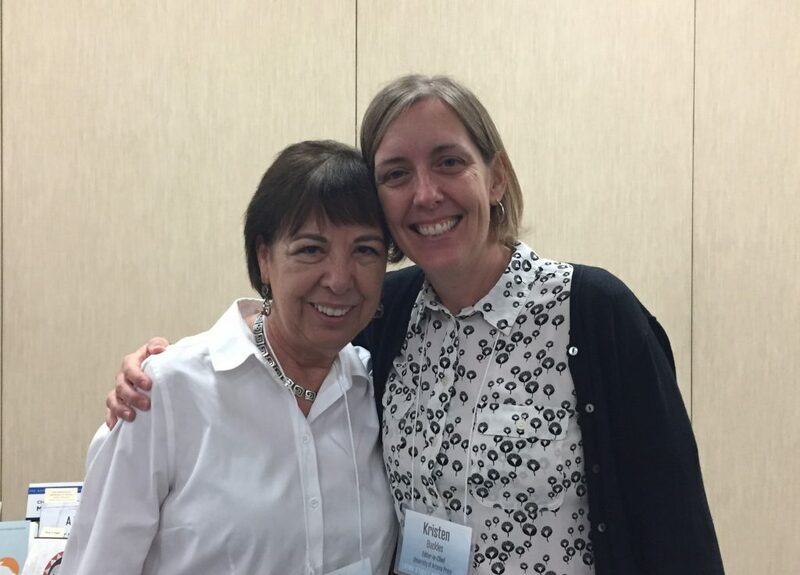 Some highlights included a panel featuring UA Press authors Norma Cantú and Urayoán Noel. 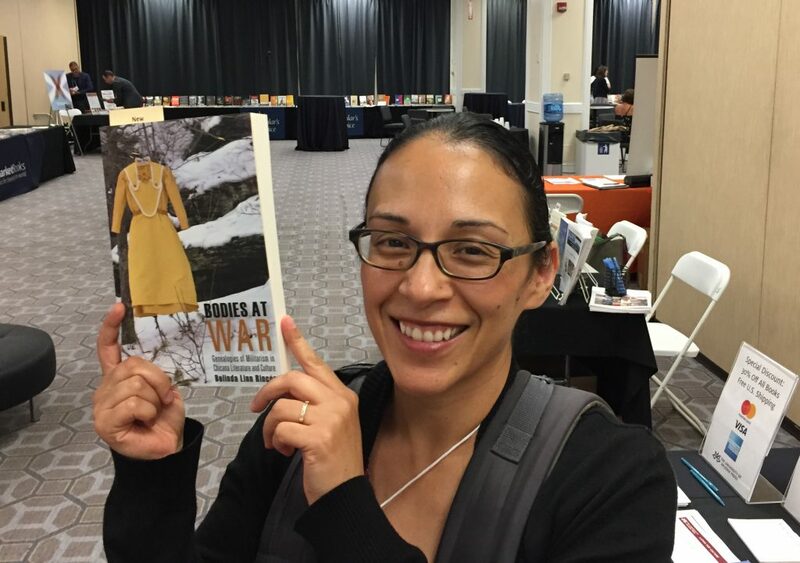 Our anthology Poetry of Resistance was also highlighted as a key book representing the new era of Chicano activism. It was a pleasure to see long time UA Press supporter Francisco Aragón curate an evening of poetry readings, which included Blas Falconer and Urayoán Noel. 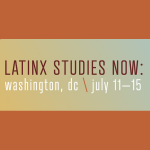 The panels at this year’s conference were incredibly well attended and emphasized Latinx from Central America and the Caribbean, as well as Latinx in the Midwest. 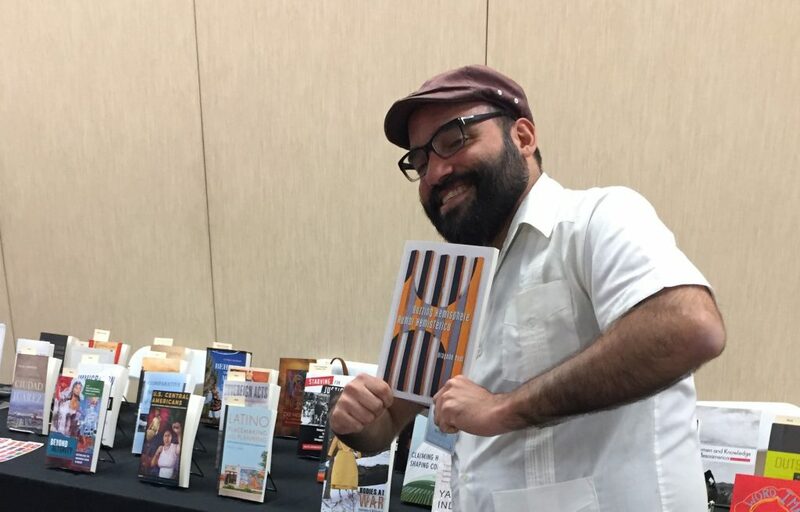 Our Editor-in-Chief Kristen Buckles participated in two panels herself, including one on Latinx publishing and another designed to help junior scholars revise their dissertations. Thank you to all who stopped by the Press’s booth to say hello and support the scholarship we so proudly publish!